Shaping Africa’s digital future – AfricaCom launches FREE headliner conference tracks with world-class speaker line-up. AfricaCom in 2018, turns 21 and will bebigger and better than ever,takinginto account the ever increasing influence of technology on everyday lives. As a result, several new features will be launched this year. 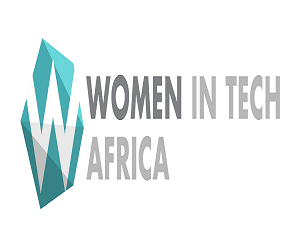 As always though, the world’s largest Africa-focused technology, media and telecommunications (TMT) event, will offer visitors and delegates the prospect to discover and conclude business opportunities, as well as network with some of the most progressive minds in the sector. 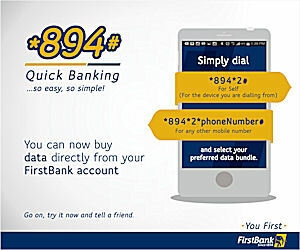 With greater connectivity comes greater responsibility and a requirement for new business models to address this latestera of communications. 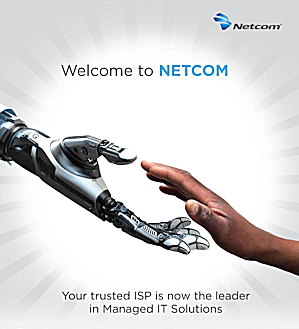 As the conduit for all this connectivity, telcos will need to explore how they can connect the next 1 billion and unlock the true value of Africa’s digital transformation – beyond the commercial. As the Fourth Industrial Revolution continues apace,bringing with it greater connectivity and subsequent products and services, the Internet of Things (IoT)becomes a tangible gamechanger for cities, enterprises (and end users). 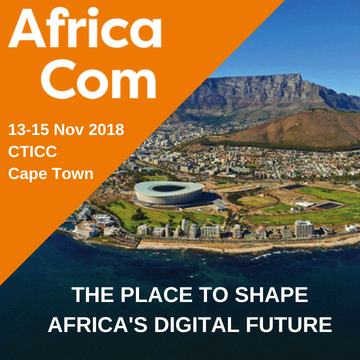 Consequently, AfricaCom 2018 will concentrate many Headlinerdiscussions and a 3-day IoT World Africa conference track aroundhow this can be achieved. 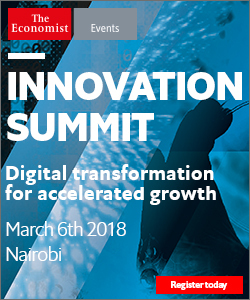 Delegates can unlock the African IoT opportunity with sessions focused on making a business case for IoT; why – and how – IoT will bridge the “digital divide” in Africa and the transformative impact of IoT on Africa’s social and economic development. As Africa urbanises with more devices connecting to the IoT, the African smart city arises but, what are the essential ingredients to success? How areambitions with socio-economic realities aligned and what makes a smart city, smart? Day Two of the Headliners will look at realising the African smart city vision.